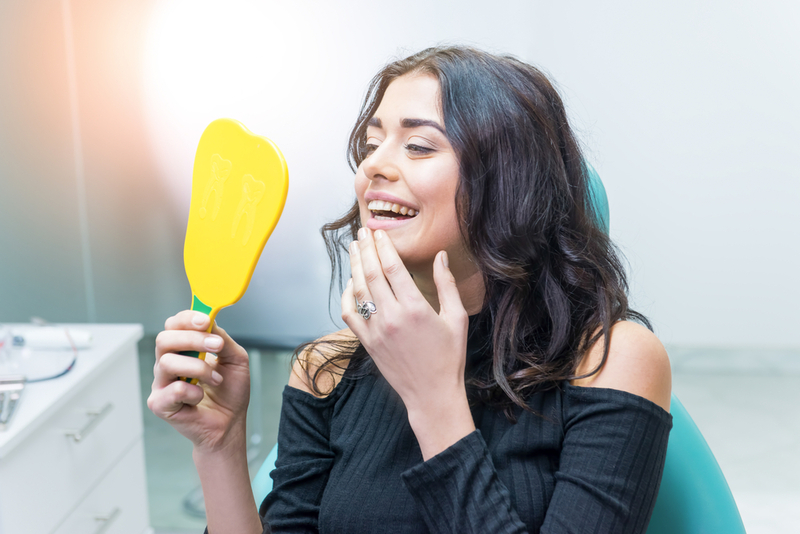 If the thought of a dental appointment makes you anxious , if you experience dental sensitivity or you need numerous dental treatments, the thought of undergoing the procedures with just local anesthesia can be anxiety inducing. Take a deep breath, Dr. Jana Sabo and her team are here for you to offer dental sedation. When most people think of sedation, what they imagine is general anesthesia, but for the most part, this level of sedation is not necessary to keep patients comfortable. Instead, many dentists are now offering advanced intravenous (IV) sedation. You will find this advanced conscious sedative to be safe and effective. IV sedation is a deep conscious sedative option. IV sedatives are typically recommended for advanced procedures, and like nitrous oxide sedatives, they are administered and monitored under the supervision of a dental professional to ensure patient safety and complete comfort. Dentists can quickly adjust the dosage of IV sedatives, and patients will remain fully relaxed throughout treatment. However, they are still awake and able to respond to questions. The effects of IV sedation are long lasting. The patient will need to plan a friend or family member to drive them from the appointment. Be aware that they will need to rest for at least 12 hours following treatment. 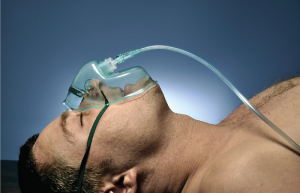 General anesthesia is completely unconscious sedation. Typically, patients only receive this deep level of sedation during advanced surgical procedures in a hospital setting under the supervision of an anesthesiologist. Some oral surgeons do provide general anesthesia, but for the most part, it is enough for patients to receive milder IV sedation for advanced dental treatments.